A cold beverage always tastes better. Bring your brand to life with our range of large, robust beverage coolers. 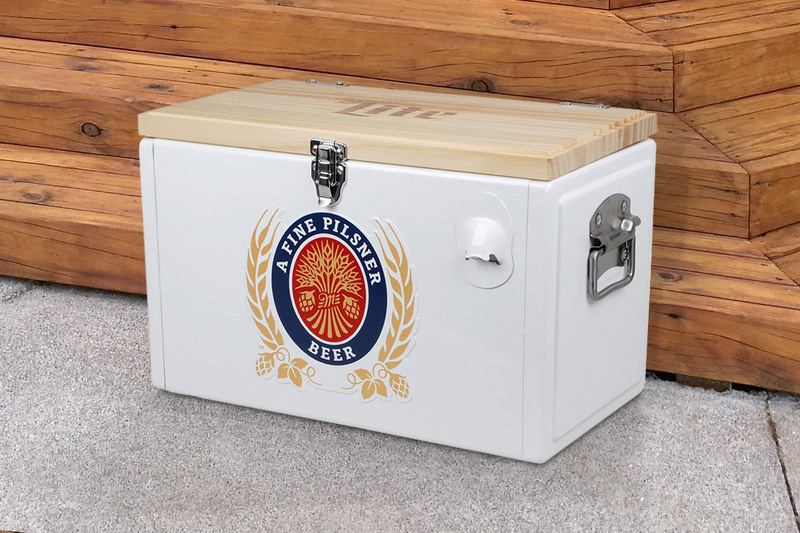 From 50L to 80L styles, with insulated inner walls and galvanised steel outer casings, these long-lasting cooler bins are great for any environment. All styles are designed to have carry handles for easy transportation and self-locking recess to ensure your beverages stay chilled. Available in powder coated aluminium, galvanised steel, PP plastic or ABS plastic depending on your chosen style. We can custom design any size or style with full colour decal wrapping to ensure high quality and accurate branding. Our tailored approach to designing your logo allow for creativity and quality to come together, creating a great finished product for your brand. Steel, Stainless Steel, PU Plastic, Aluminum plus many more options.